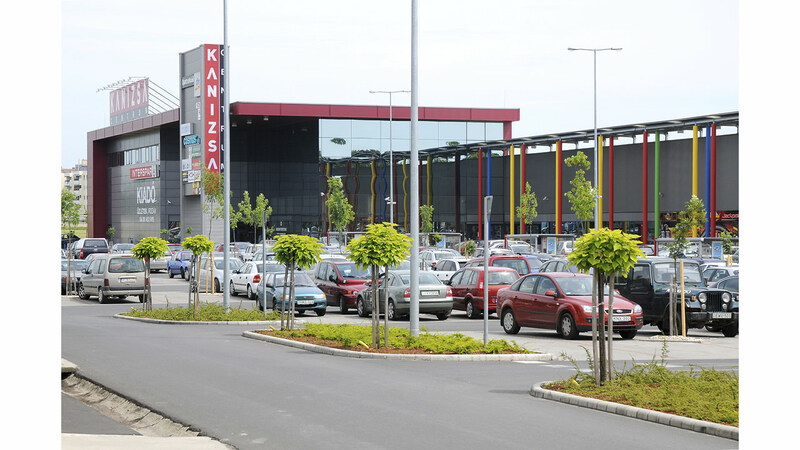 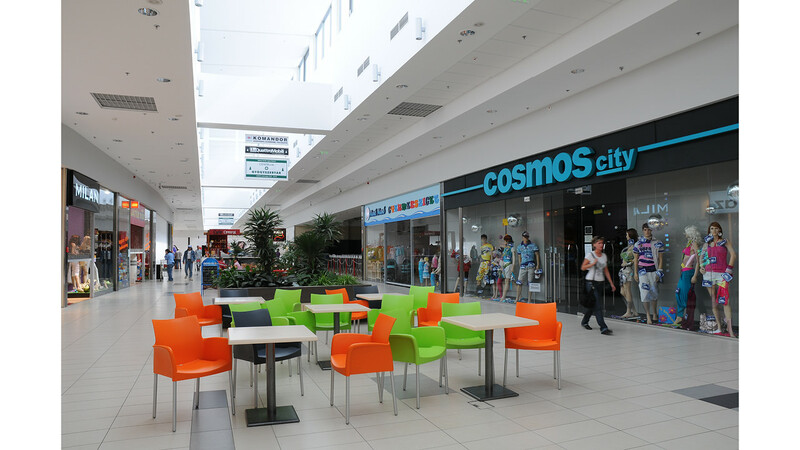 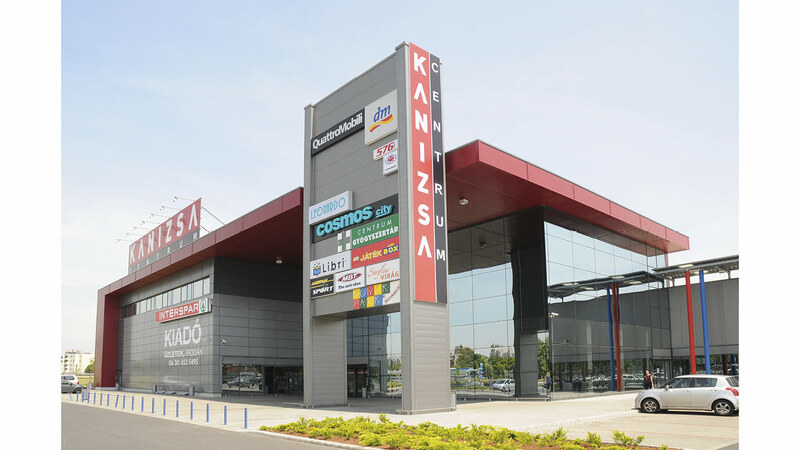 Kanizsa Centrum Shopping Mall in Nagykanizsa was implemented on the site of a former army barrack with the participation of ÓBUDA Group as a developer. 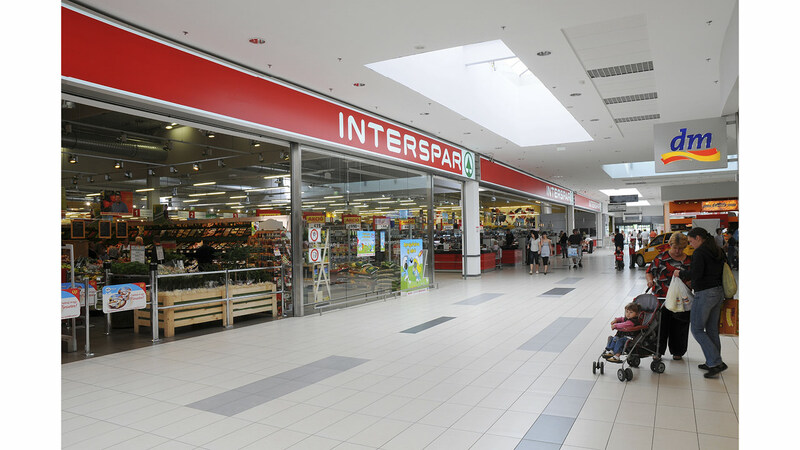 Several retail units and an Interspar Supermarket were opened on a total rentable floor area in the shopping mall that has 800 parking places. 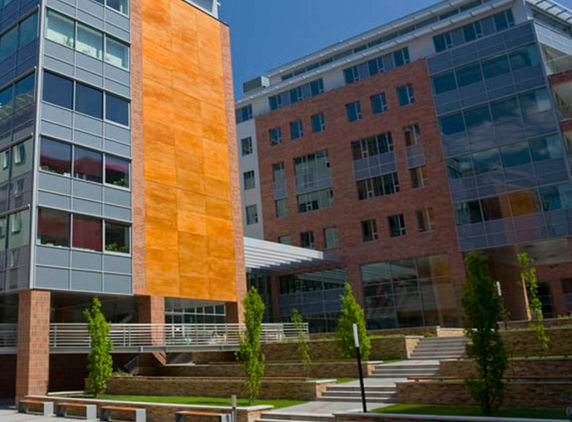 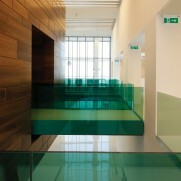 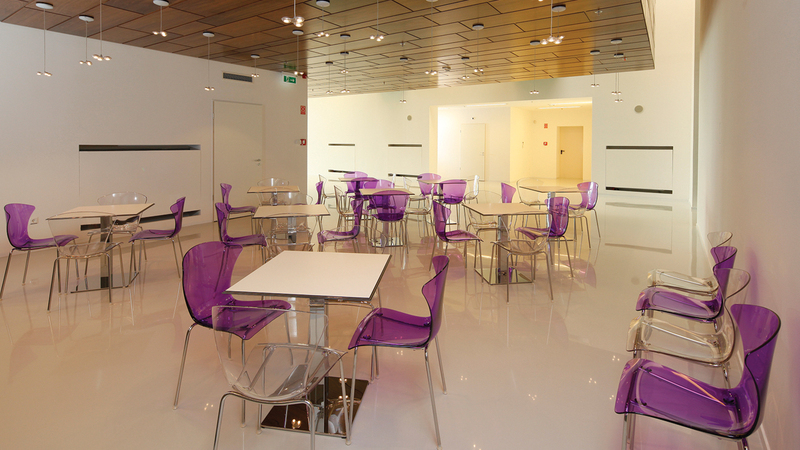 Our company was responsible for the entire project and we operate the building as well. 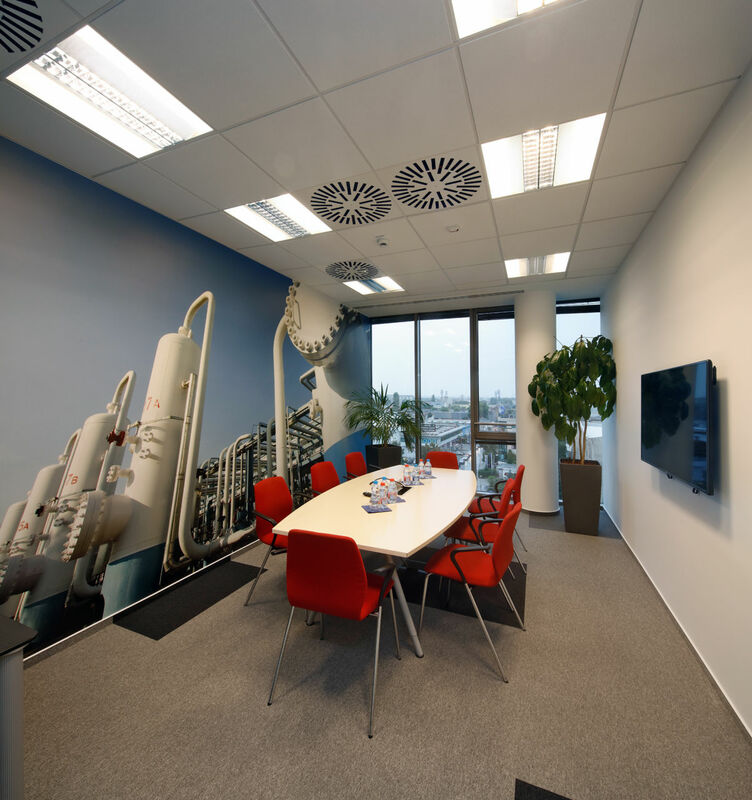 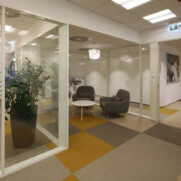 The related general contracting tasks of the project were carried out by Újlaki Építő Kft.